Great tone, phenomenal range and proper breathing are of no use unless you can be understood. In this course you will learn how to work your “enunciator” for maximum efficiency. 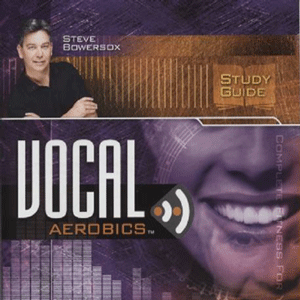 Vocal trainer, Steve Bowersox also answers vocal student’s most frequently asked questions and finishes with providing keys to a successful performance. For Premium Members, this course is available in multiple formats for you and your worship team.